EagleHawk was founded with a belief in the advancement and development of drone technologies. Willard Schulmeister and Patrick Walsh are the key principals at EagleHawk, and each are certified sUAS drone pilots with the Federal Aviation Administration. As experts in their respective fields, EagleHawk provides a unique value to its clients by obtaining great amounts of data using drones, and by being able to effectively utilize that data in real world applications. 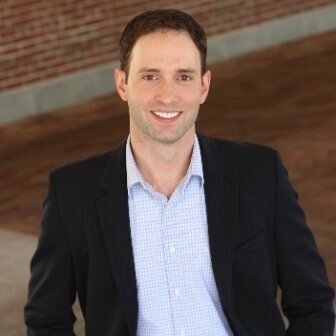 Patrick graduated from the Rochester Institute of Technology and holds a Master’s degree in Mechanical Engineering as well as an MBA from Rollins College. Patrick spent most of his career with Lockheed Martin working with advanced thermal imaging systems for fighter aircraft and helicopters. Willard graduated from the University at Buffalo with a Master’s Degree in Geographic Data Science and also holds degrees in Economic Crime Investigation, Geography and Social Science. Willard has recently held professional roles in private security and investigations, as well the property insurance and inspections services industries. Jon earned BS degrees in Electrical and Computer Engineering from West Virginia University, an MS degree in Electrical engineering from the University of Central Florida, and an MBA from Harvard Business School. Jon brings over 15 years of experience in strategy, finance, engineering, and operations, and has held leadership roles in a variety of companies and industries, including technology, manufacturing, private equity, and aerospace & defense. Andrew graduated from SUNY Buffalo State College with a BA degree in Public Communications. Andrew has over 6 years of sales and account development experience in dynamic industries. Andrew leads sales and business development efforts out of the EagleHawk's Buffalo, NY headquarters. Mark Kramer heads up business development out of EagleHawk's Orlando, FL location. Mark has 15 years of experience in infrared technology and manufacturing, and holds a BS in Mechanical Engineering from Lehigh University as well as an MBA from Rollins College. Jacob holds degrees in Aerospace Engineering and Technology Management from the University at Buffalo and Alfred State College. Jacob has been building and flying drones and RC aircraft for years and is also a FAA certified remote pilot. Andrew graduated from the State University of New York with a degree in Media Production and Composition. 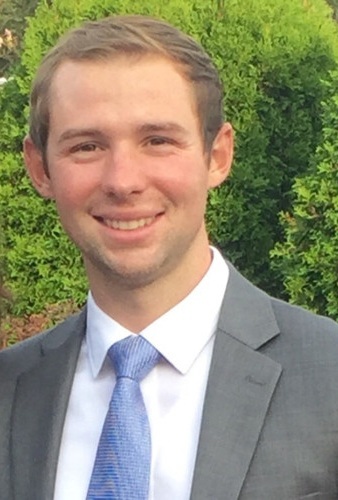 Andrew works closely with the EagleHawk team in Buffalo, NY as a data analyst and in media and content creation. Andrew is also a FAA certified remote pilot. 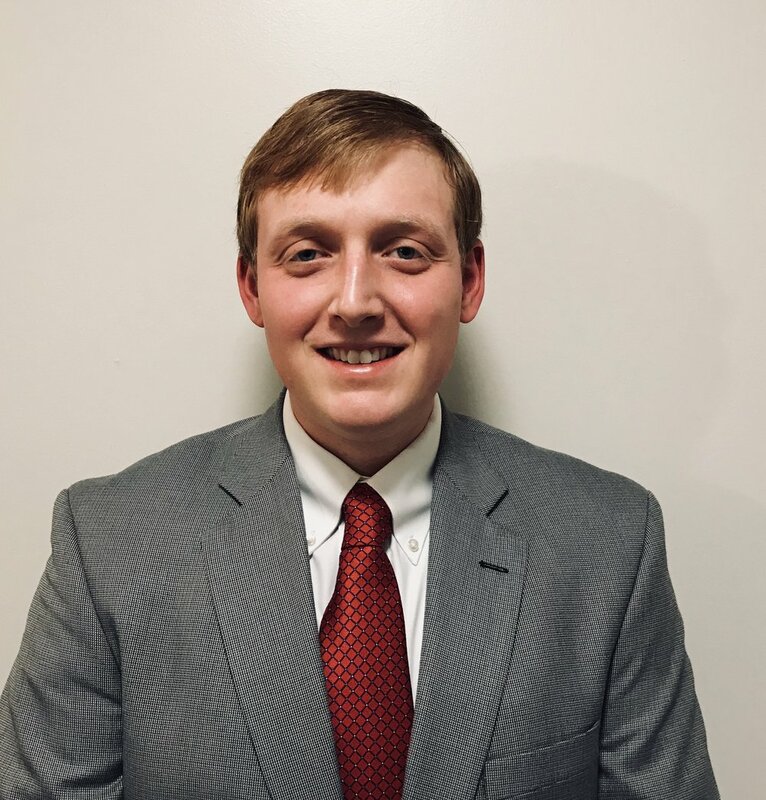 Alec is currently pursuing a degree in Mechanical Engineering at the University of Buffalo. He is a FAA certified remote pilot and an independent Notary Public in New York State, working closely with legal counsel and title companies throughout Western NY. Alec provides operational and technical support to EagleHawk's unmanned aircraft field operations. Joe is a successful entrepreneur and remains currently involved with several companies. Joe holds a PhD in education and is very active in the Western New York community. Joe plays an instrumental role in developing and maturing business relationships with EagleHawk. Mike has 30+ years industry experience as lead executive of a private investigation and security firm in New York State. Mike has spent his career specializing in fraud, cyber, accident and claims investigations. Mike is also a certified insurance adjuster.